Does Test Anxiety Have You Worried Sick? Between 10 percent and 40 percent of students experience some level of test anxiety. For some, such anxiety amounts to a mild case of jittery nerves; for others, it can be debilitating. Symptoms can include sweaty palms, racing heart, tight chest, and nausea. Of course, such extreme reactions can negatively affect the student’s performance on an exam. 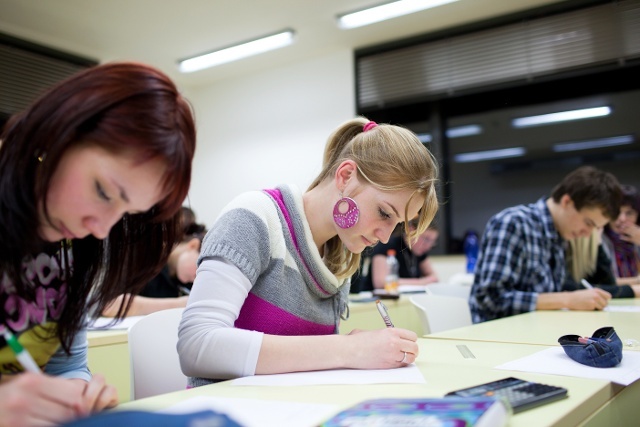 How do you cope with test anxiety, whether mild or severe? A recent article in Seen Magazine — penned by our executive director, Julia Wasson — offers a variety of tips for dealing with test anxiety before and during your next important exam. Read the article here: http://seenmagazine.us/Articles/Article-Detail/ArticleId/5625/WORRIED-SICK.